SkillGate's 'Traffic Light' System is probably one of the most advanced compliance training management systems in the world. The Traffic Light System is designed to make it simple for a single administrator to manage multiple mandatory training requirements for large numbers of delegates. By ensuring all instructions and reports are handled in one place, the trainer is free to focus on what training is required – rather than what can be delivered. Traffic Light delivers prompts and reminders automatically and warns managers of staff non-compliance. 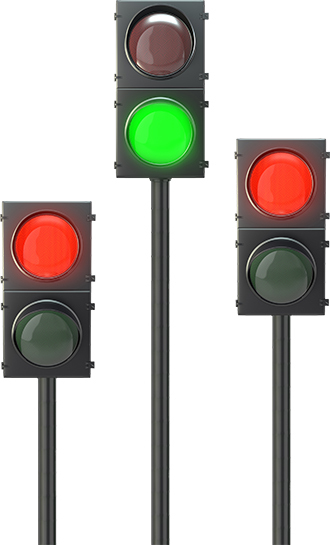 Customers will normally see above 95% compliance levels on Traffic Light systems. advise managers of staff non compliance.